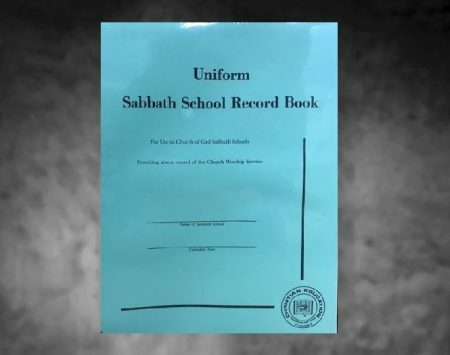 When ordering songbooks, please choose the “Media Mail” shipping option at checkout. 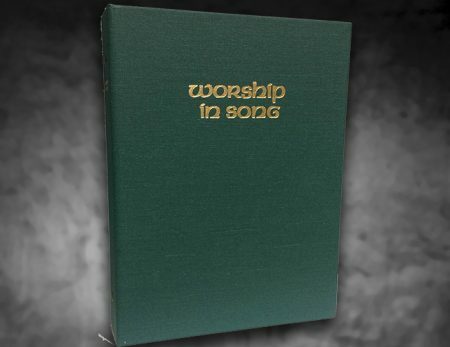 For an additional fee, you may have the cover of your hymnbook imprinted. 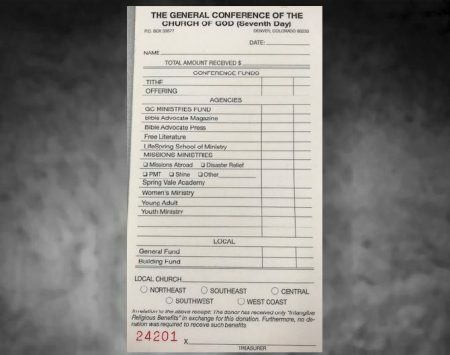 Please use the “Notes” section in the checkout to specify the name(s) you wish imprinted. 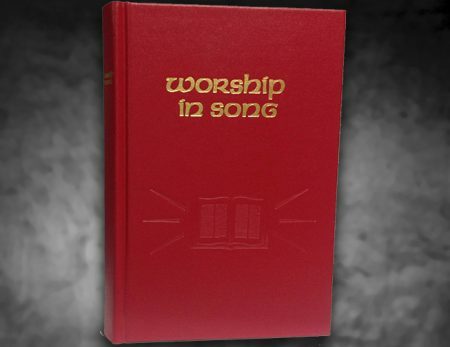 Worship In Song is a treasury of 471 carefully chosen hymns, gospel songs, and psalms. 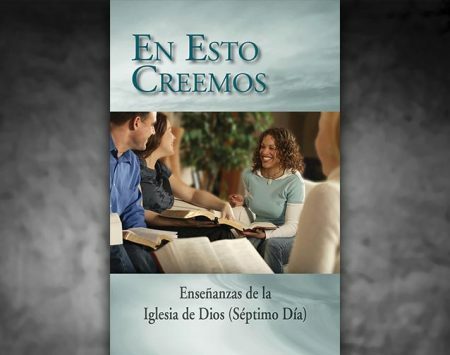 In addition to a good selection of the finest hymns and gospel songs, this book also contains a number of challenging and stimulating choir songs and twelve psalms set to music. It has a helpful topical index for convenience in selecting songs for all occasions. The general index lists the songs by titles and first lines of verse. 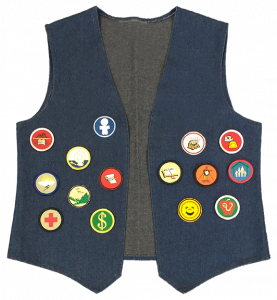 The cover is available in either red or dark green book cloth stiff board style, soil-proof and washable.